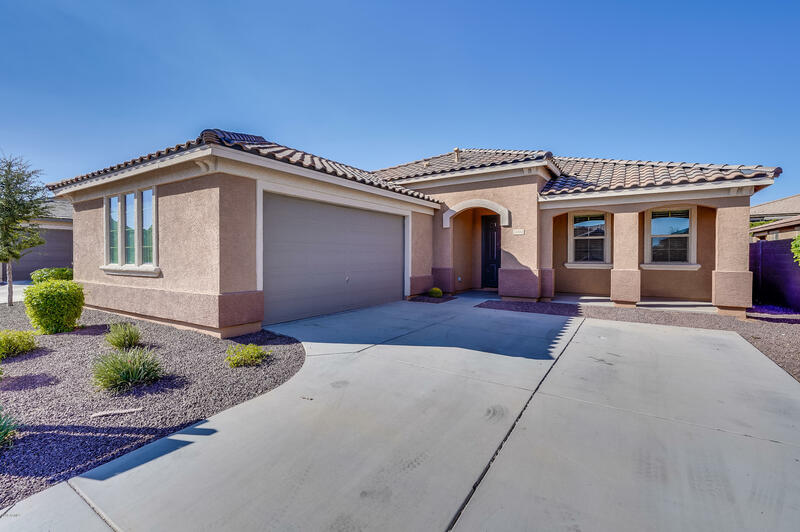 All Greer Ranch homes currently listed for sale in Surprise as of 04/23/2019 are shown below. You can change the search criteria at any time by pressing the 'Change Search' button below. "INCREDIBLE PROPERTY SITTING ON A CUL DE SAC LOT. SUPER GARAGE ( RV GARAGE ) THAT IS COOLED! DOWNSTAIRS COMPLETEWITH PRIVATE OFFICE, LIVING ROOM, GREAT ROOM, GOURMET KITCHEN WITH HUGE ISLAND, STAINLESS STEEL APPLIANCES. UPSTAIRS HAS ALARGE LOFT ALONG WITH TWO OVERSIZED BEDROOMS AND FULL BATH. MASTER RETREAT OVERLOOKING THE BACKYARD. DUAL VANITIES INBATHROOM, SEPARATE SHOWER AND TUB. EXTENDED BACK PATIO, LARGE GRASS AREA, FIRE PIT, MATURE LANDSCAPE, COVERED PERGOLA AND GORGEOUS POOL. 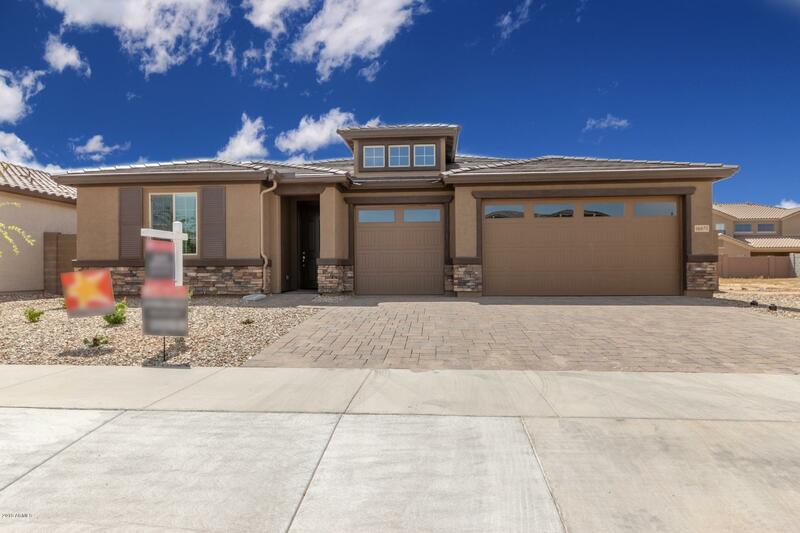 THIS HOME IS "
"*Back on the Market and recently completed* This newly built Richmond American Home is one of their strongest selling floor plans and features a spacious layout with a Guest Suite/2nd Master Bedroom. This home was thoughtfully designed with sophistication and style. The gourmet kitchen includes 42'' upper cabinets, quartz countertops, custom tile backsplash, large kitchen Island, 36'' gas cooktop with stainless steel vented hood, microwave and built-in oven and dishwasher. 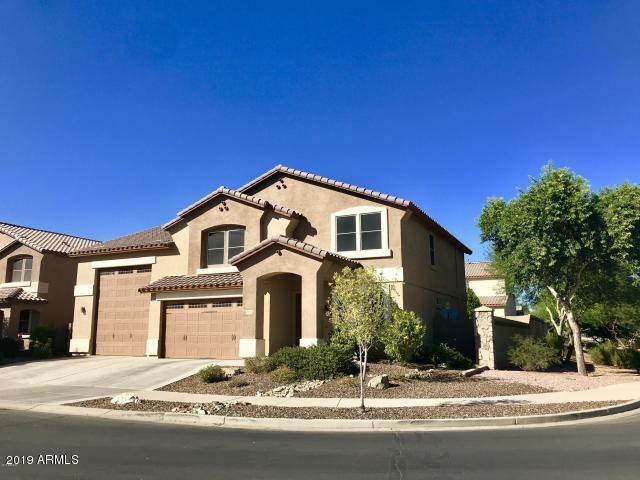 Upgraded 6''x48'' wood"
"**WOW** This heavily upgraded 4 bedroom home PLUS LOFT & DEN, 3 CAR GARAGE & Mother-in-law suite & $25,000 OWNED SOLAR SYSTEM showcases a Gourmet Chef's kitchen with sparkling GRANITE COUNTERTOPS & enormous GRANITE ISLAND with breakfast bar. STAINLESS STEEL APPLIANCES, custom backsplash & lots of upgraded cabinets. Enormous master bedroom with HIS & HERS WALK IN CLOSETS, large bathroom with dual sinks, separate shower & garden tub. All guest bedrooms are gigantic and have WALK-IN CLOSETS. Mothe"
"Get ready to fall in love with this gorgeous home located in the prestigious Greer Ranch community. 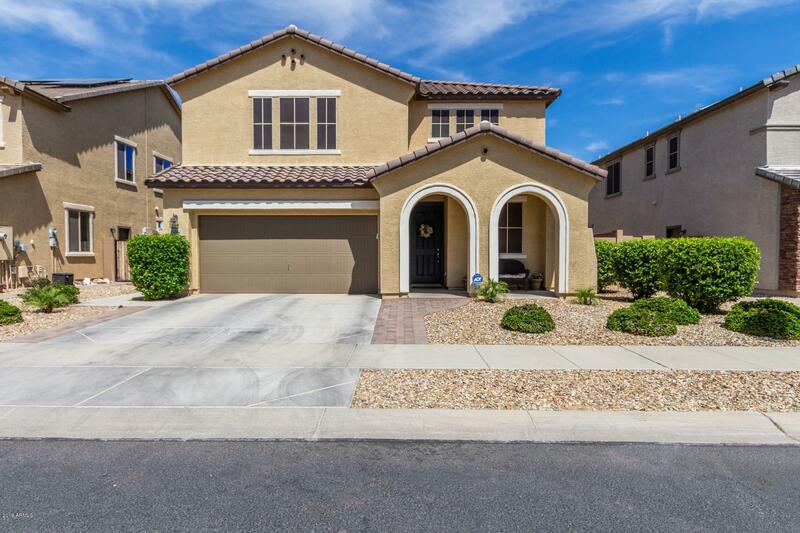 This home has been meticulously maintained, built in 2015 with 4 bedrooms, 3 bathrooms and beautiful flex room currently used a formal dining space. 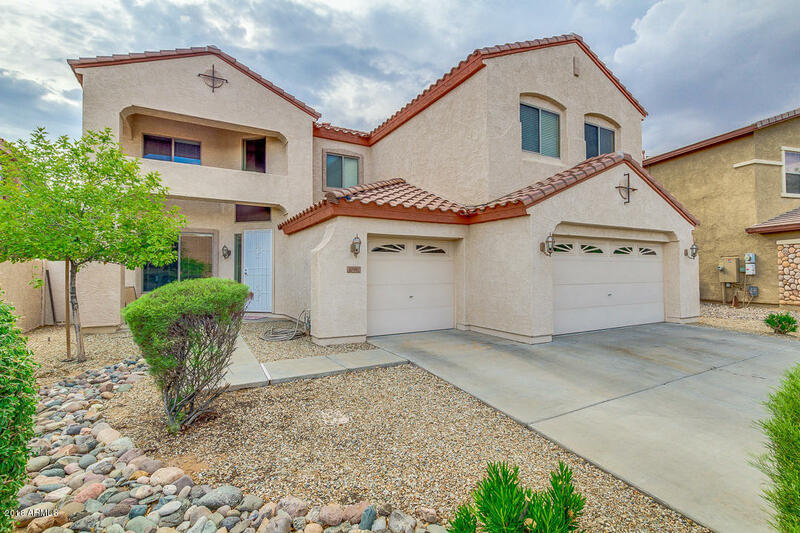 Upon entering this home you are greeted with a beautiful entrance and endless upgrades! The large kitchen is a cooks dream with 42'' cabinets, double wall ovens, microwave convection oven, HUGE gorgeous kitchen island and a large walk in pantry. In t"
"This is a FANTASTIC home located in Greer Ranch. PRIME LOT with view fencing. 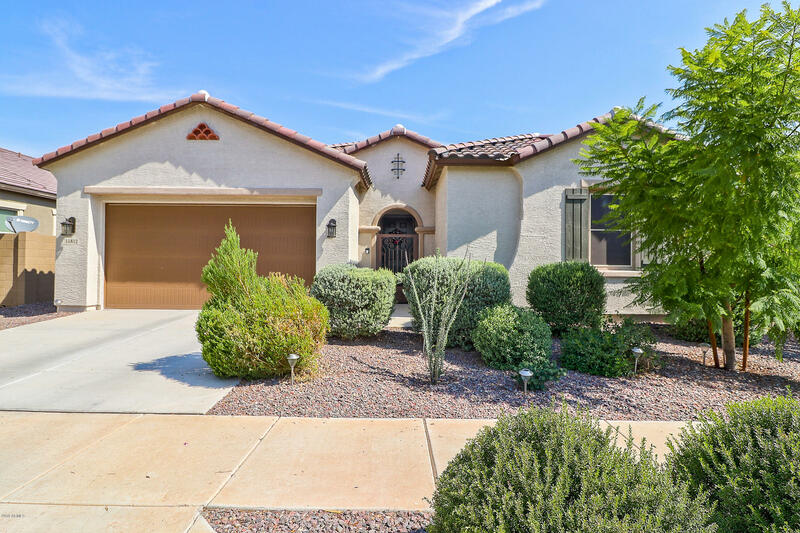 It FEATURES 5bdrms, 3 baths, 3 car garage and BEST OF ALL beautiful fully landscaped back yard! Tiled entry leads into the large large formal living and dining room . KITCHEN is done with perfection & it features 42'' cabinets with CROWN molding, granite counter tops, kitchen island and black appliances. This home has CHARM in all the right places. MASTER BEDROOM has its own private bathroom, separate tub & shower, do"
"Gorgeous move-in ready home in Greer Ranch! 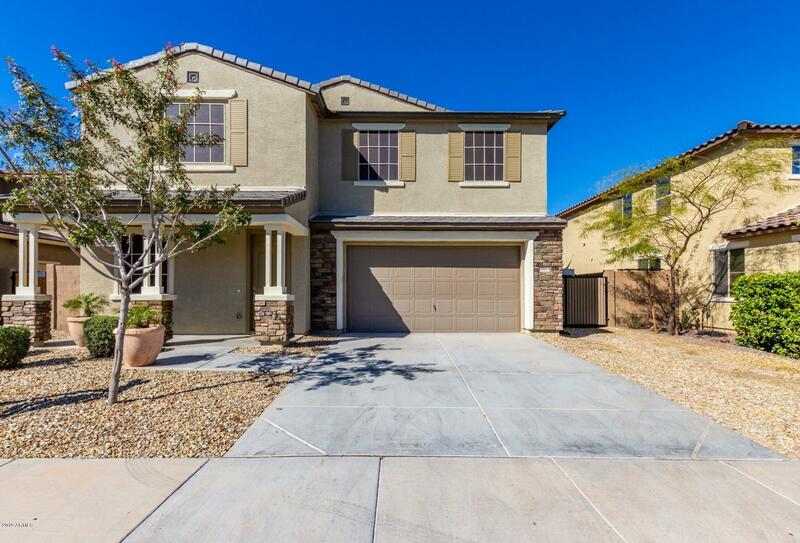 This beautiful and spacious 4 bed, 3 1/2 bath home on a large open lot includes many builder upgrades. A cozy porch greets you and your guests before entering the open floor plan with flexible living and entertaining spaces. The kitchen offers a great gathering place for family and friends with the perfect combination of being open to the family room, has upgraded SS appliances, Quartz counter tops and cabinets along with a center island for easy prep "
"This lovely 3BD/2BA home has fresh paint and new carpeting throughout. The open concept kitchen offers granite counter tops, new stainless steel appliances and a large island perfect for eat-in dining. The Master has a large walk-in closet and dual vanity. The backyard has a fire pit and is waiting for that perfect touch. Come to see this beautiful home today!"